Your locks might be screaming for help! Heat dries out the hair’s natural protein structure, making your locks unmanageable, prone to breakage, and way more difficult to style. While buhaghag hair can complete your summer ~lewk~, your tresses will be screaming for moisture post-summer. Enjoy the summer breeze, but do mind the frizz! 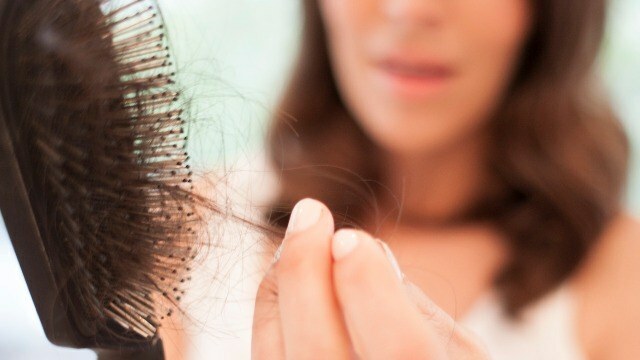 Hair damage might not be super scary for you, but you should be wary of split ends, which can be caused by exposing your hair to high temperatures. And don’t be fooled: you can have a “split end” in the middle of a hair strand, too! Sadly, the only effective way to get rid of split ends is to trim them off. 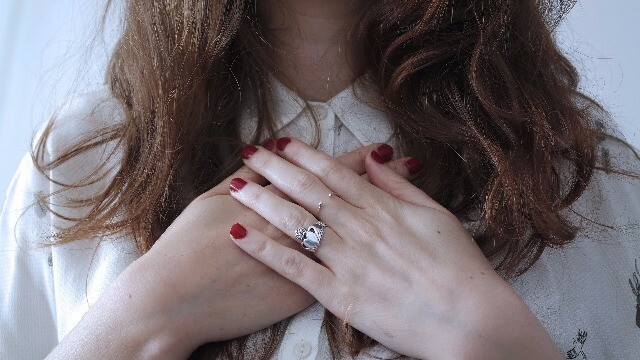 Not all “flakes” from your scalp are dandruff unless your head is really oily. If it’s the dry type of flake, it might be due to the dryness of your scalp, which might be more dangerous than dandruff. The depletion of natural oils from the scalp due to the heat can result in an annoying, itchy, painful, and embarrassing situation up there. Being a Pinay with naturally dark locks won’t make you immune to hair damage. Heat can damage the melanin pigment responsible for maintaining hair color, and prolonged sun exposure can give your locks a brassy (or even gray!) hue. Your hair won’t just feel like a walis—it might look like one, too! You want to see your hair on your head, not tangled up between the bristles of your brush! Haircare mistakes, like using the wrong hair treatments, can result in hair loss due to your products’ harsh ingredients. And without the proper protection and nourishment, hair damage leading to hair loss can build up over time. There are ways to treat sun-damaged hair, but remember, CGs: prevention is always better (and cheaper!) than cure. Before you run off to the beach, stock up on Pantene Summer Rescue Shampoo and 3 Minute Miracle, which can protect and repair your locks from harmful UV rays so you can let your hair down without worrying about sun damage. 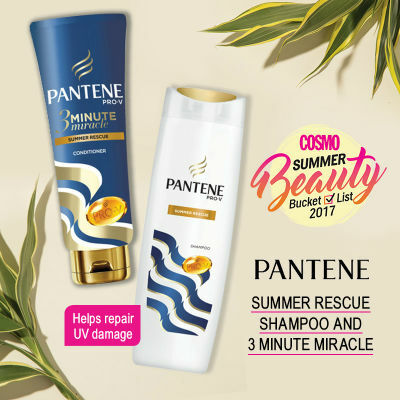 No wonder these products from Pantene’s limited edition collection are part of this year's Cosmo Summer Beauty Bucket List!